Customizable outdoor armchair which provides numerous combinations of seats, legs and backrests and is suitable for any type of situation and mood. 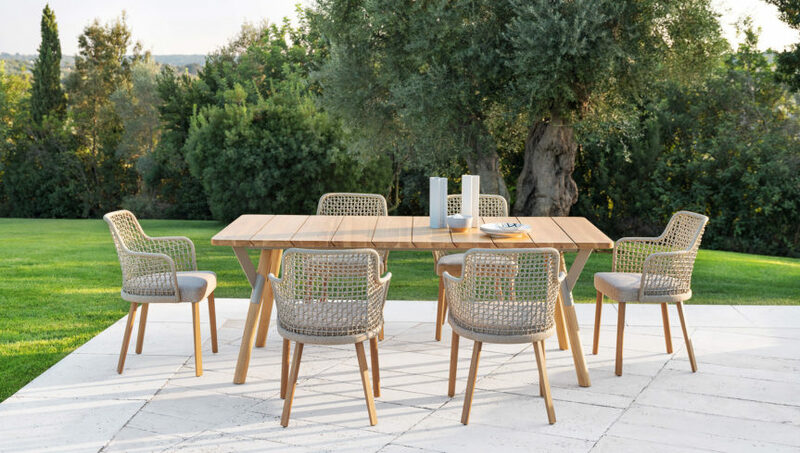 The injection molded bottom shell characterizes this outdoor armchair, specifically designed to solve different functions: insertion of the legs, engagement of elastic straps, hooking of different types of backrest. 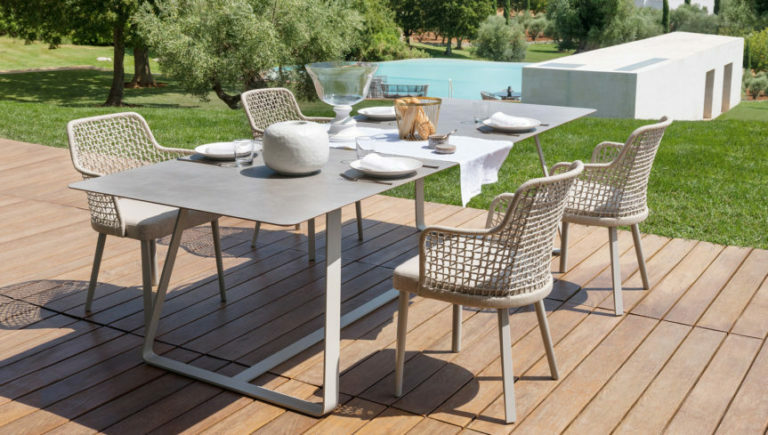 It is possible to choose between aluminum legs of various colors or in solid iroko wood. 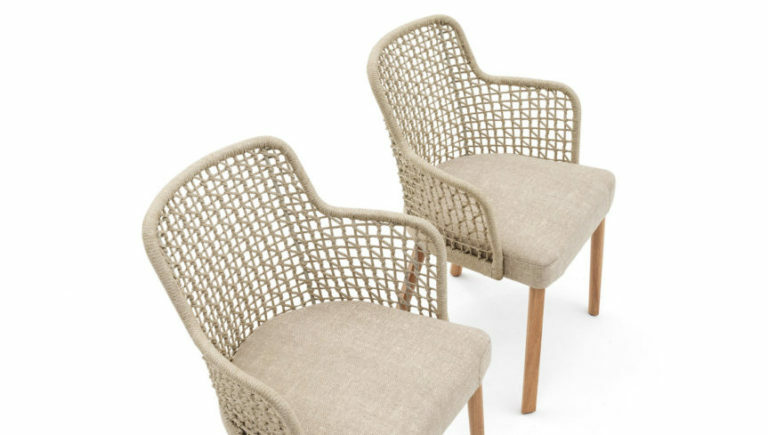 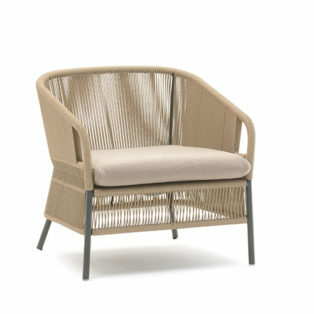 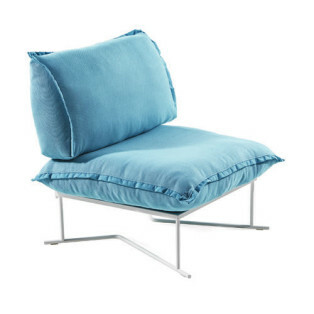 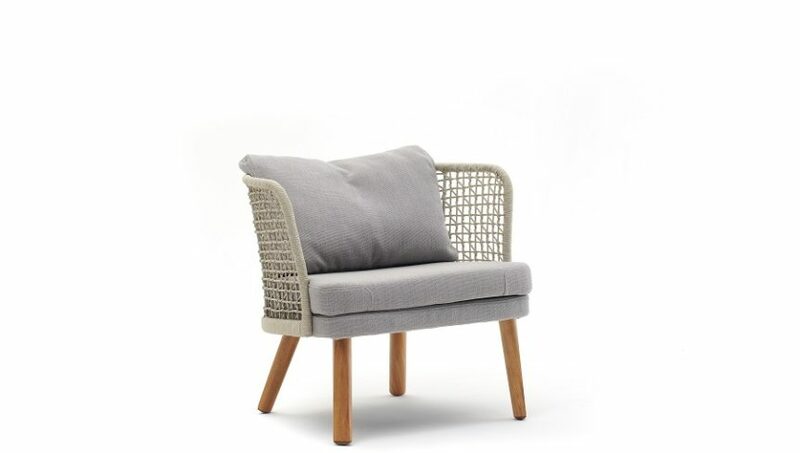 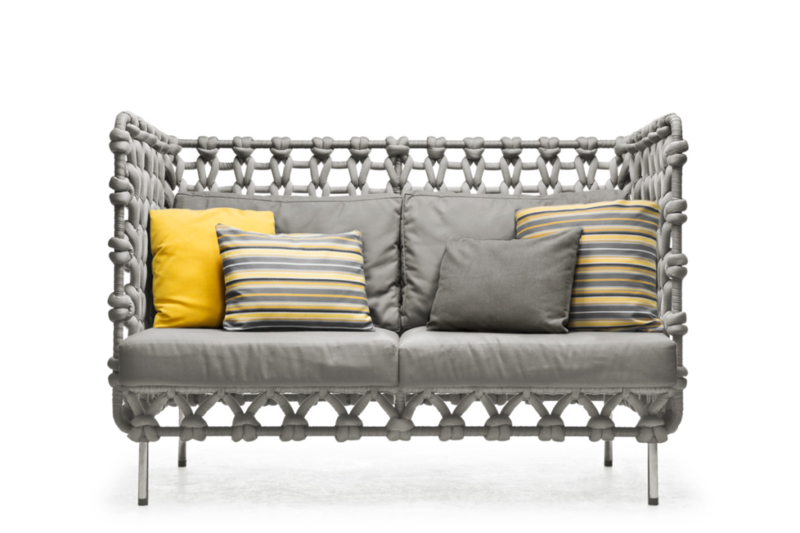 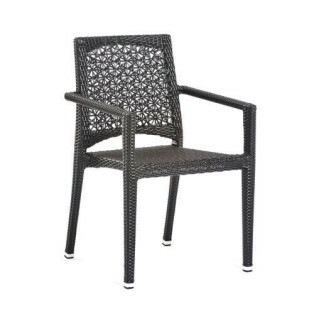 The seat of Emma outdoor armchair is padded and can be lined with fabric or Textilene, while the backrests have a powder coated aluminum structure covered in hand-woven cord or Textilene. 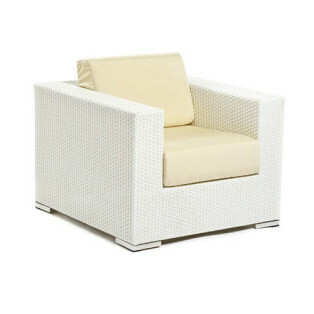 The outdoor armchair Emma was born for outdoor use in private or contract environments. 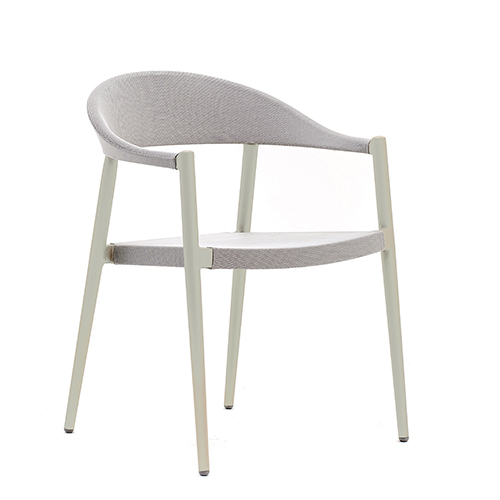 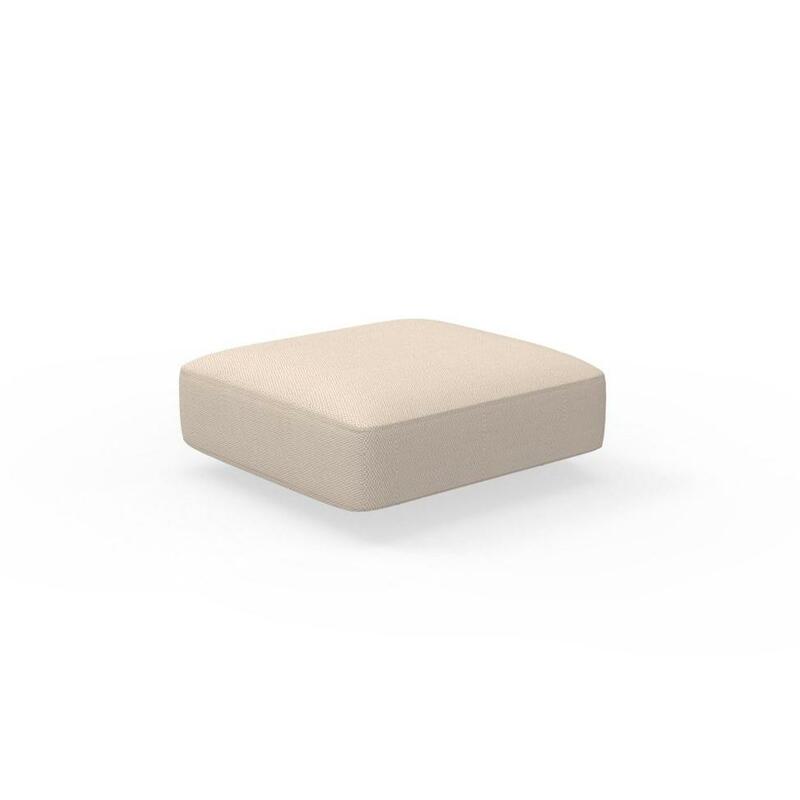 This modern design object is also highly functional and has a feminine and elegant style.